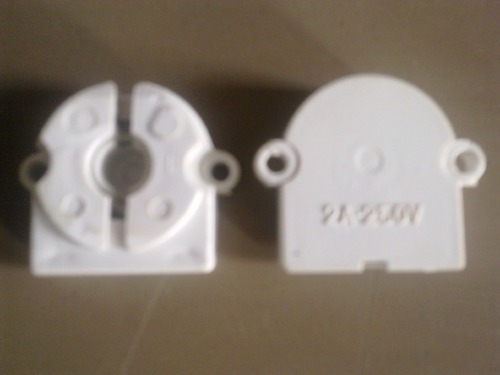 T8 ftl lamp holder with screw fit fitting with push fit wiring, for regular janta fitting as manufactures get complaint bracket of holders (comes out) in transportation. Its also called vibration proof holders , used in trains and best buses.used for t8 tube lights 18/20/36/40 watts tube lights. T8 ftl lamp holder with screw fit fitting with push fit wiring, for regular janta fitting as manufactures get complaint bracket of holders (comes out) in transportation. Its also called vibration proof holders ,used in trains and best buses.used for t8 tube lights 18/20/36/40 watts tube lights.